Powerful truth! He nailed the root of the problem. Very well stated. The family unit breakdown is one of the greatest problems of the 21st century. But telling the truth in Hollywood is a sure way to end your career fast. 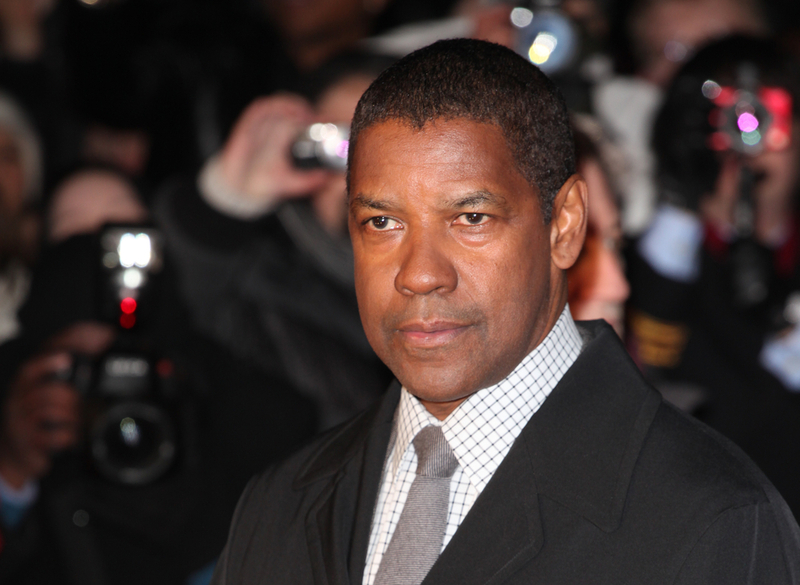 Denzel Washington says upbringing and a lack of father figures are to blame for many young men ending up in jail. The Oscar winner, 62, was speaking at the premiere of his latest film, Roman J. Israel, Esq., in which he stars as an idealistic defense attorney whose life is upended when his partner, the firm’s front man, dies. Speaking to NY Daily News, he added: ‘It starts with how you raise your children. If a young man doesn’t have a father figure, he’ll go find a father figure. In an earlier interview, the actor touched upon some of his own experiences growing up. ‘I grew up with guys who did decades (in prison) and it had as much to do with their fathers not being in their lives as it did to do with any system,’ he told Reuters. Washington, recalling some of the people he grew up with, added: ‘By the time we got to 13, 14, different things happened. ‘Now I was doing just as much as they were, but they went further… I just didn’t get caught, but they kept going down that road and then they were in the hands of the system. But it´s about the formative years. You’re not born a criminal.’ Read more at Daily Mail. Democrat Threatens To Take The Entire Swamp Down With Him!